As an Analyst with Kilpatrick Townsend's LitSmart® E-Discovery Team, Andy works directly with e-discovery professionals including project managers, attorneys, and clients in all phases of the EDRM life cycle. His areas of expertise include database creation and maintenance, data manipulation, loading, processing, production, and quality control. Andy is an expert in the industry-leading e-discovery platform used in-house by Kilpatrick Townsend, Relativity, having reached the level of Relativity Certified Administrator. He has extensive experience in a wide range of additional technologies including Ipro Tech, eCapture, and Eclipse. Andy regularly assists with developing strategies for the firm’s most complicated and technically challenging data processing and transfer jobs. 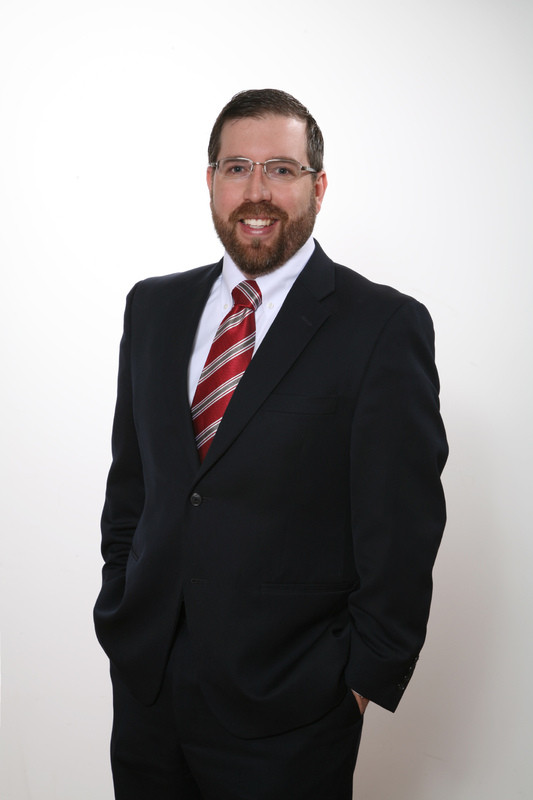 Prior to joining the firm, Andy worked as a Litigation Support and E-Discovery Specialist in the Greensboro office of a North Carolina-based law firm where he assessed and supported technology needs at all stages of litigation and was responsible for creating and maintaining litigation databases using the firm's existing software, importing ESI and paper documents, verifying data and correcting errors, producing documents, interacting with vendors, implementing software updates, and training attorneys and staff.